Are you always dining around town, or near your residential area? Always eating the same food, same place, same atmosphere? Finding somewhere new to go? The Grandstand is actually located at the Old Turf Club City in Bukit Timah area. There actually isn't any nearest MRT there nor direct bus to the entrance. But they do have shuttle service from Newton, Botanic Gardens, Toapayoh MRT! I didn't manage to capture a photo of the entrance, and apparently Google doesn't have it either. But the feeling when you enter The Grandstand entrance was as if you're entering another town! It's similar to when you enter USS, like a completely different town from Singapore. As their slogan goes: Out of Town, In to Life. This place is really awesome for romantic dates and family gatherings! Somewhere you'd want to go to enjoy and relax with good food, good atmosphere. One of the best thing about The Grandstand, FREE CARPARK. DO LIKE THEIR FB PAGE FOR MORE UPDATES/INFO TOO! "How come you're so lucky, always getting to go to such awesome places to eat good food!" Because I'm a member of OpenRice.com! What is OpenRice.com all about? 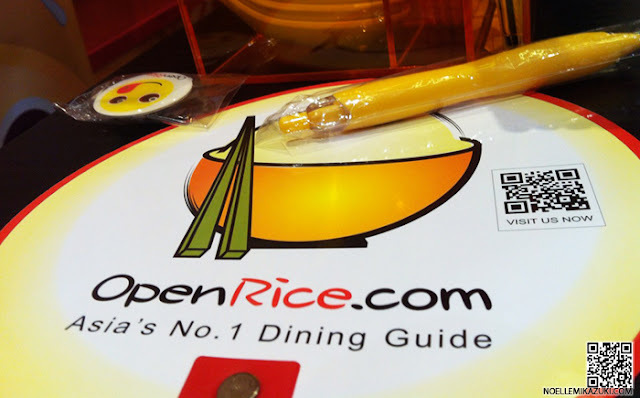 OpenRice.com is an Online Dining Guide for people like you and me. 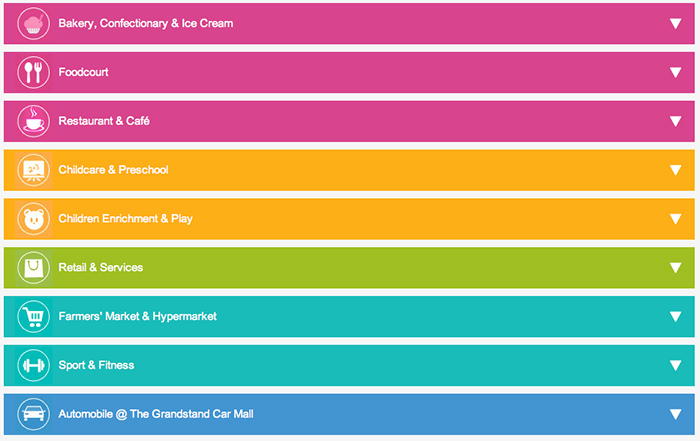 There'll be reviews on their website on many different restaurants/cafés/food places! To join their food tasting sessions as long as you submit reviews too! OpenRice.com is now holding a Gourmet Challenge! You can submit your review and stand a chance to win a trip to TOKYO, JAPAN!! I'll be blogging about the restaurants I went to for food tasting in separate posts so stay tuned!